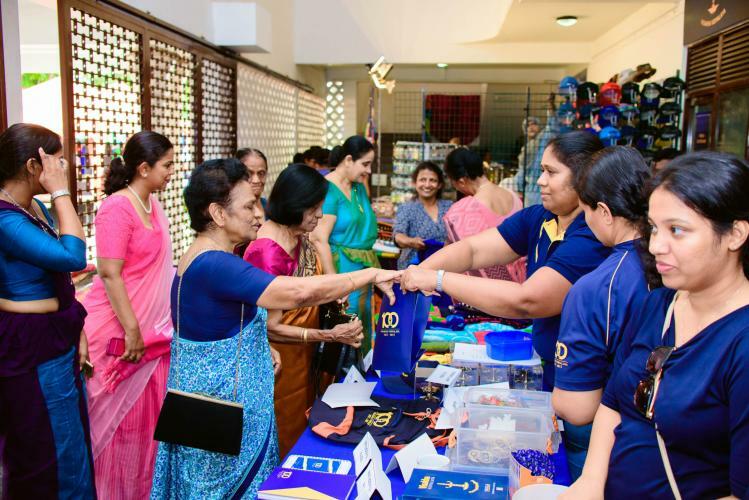 Avurudu Pola 2018 of Visakha Vidyalaya, organized by the Visakha Vidyalaya Old Girls’ Association was successfully held on 7th of April 2018, from 9.00 am to 6.00 pm at the school premises. 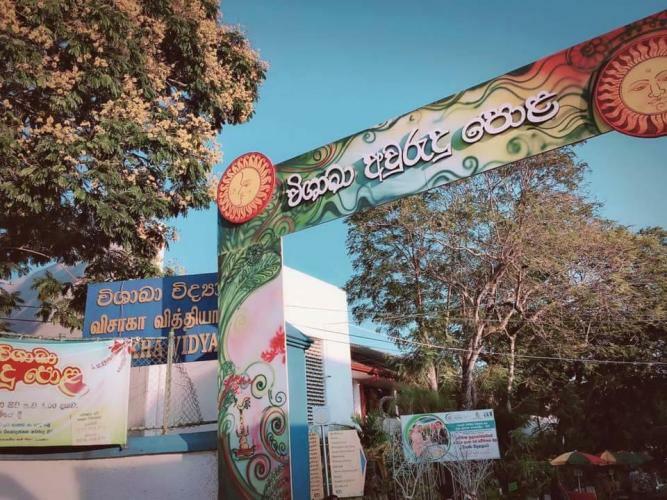 The Chief Guest of the event, Mrs. Renuka Dharmadasa, is a past Visakhian who has served as the Chairperson of Avurudu Pola Committee several times. 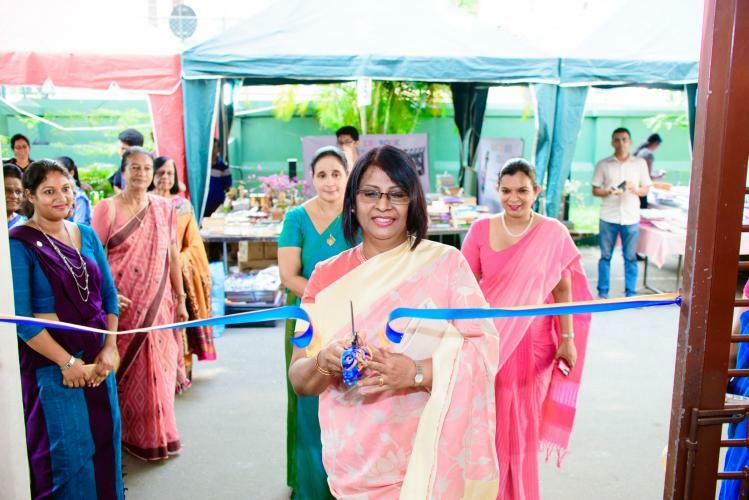 The Principal Mrs. Sandamali Aviruppola, and Past Principals graced the opening ceremony. 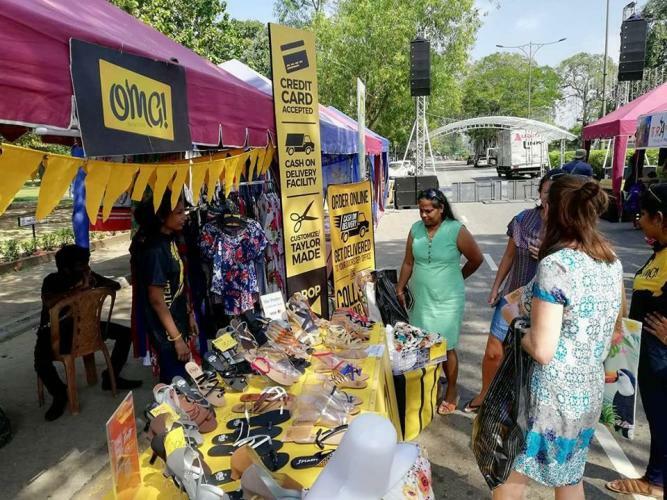 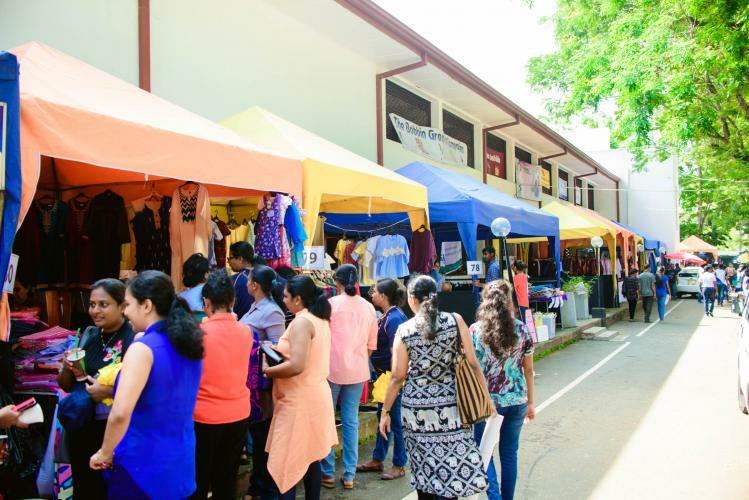 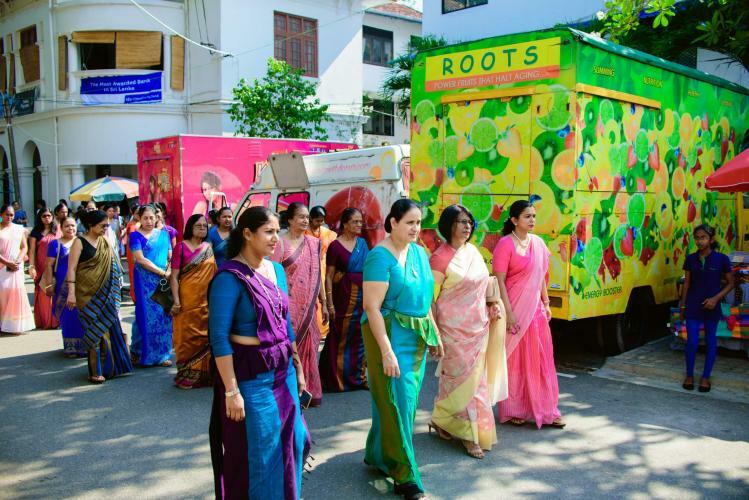 There were a diverse array of stalls ranging from food to clothes to household items fulfilling all Avurudu needs under one single premises. 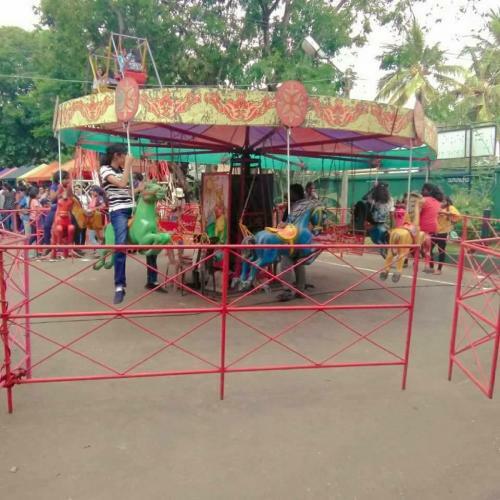 The kid’s corner, fun games & horror house added excitement to the event. 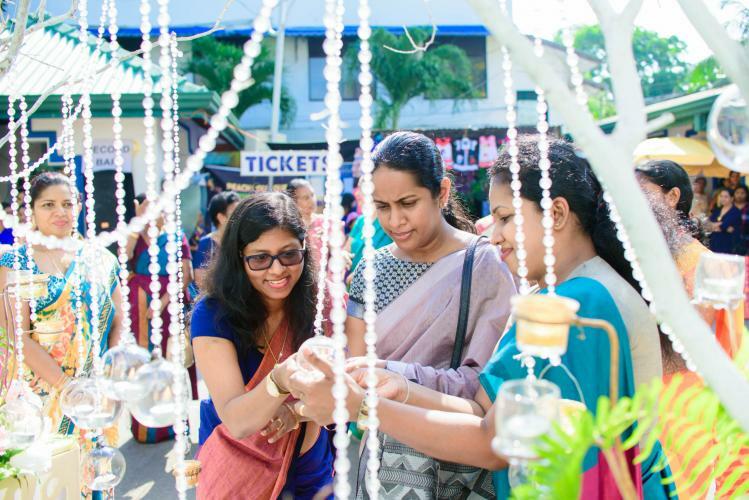 Avurudu Pola, brought Visakhians together in fellowship and succeeded in raising funds for school development projects. 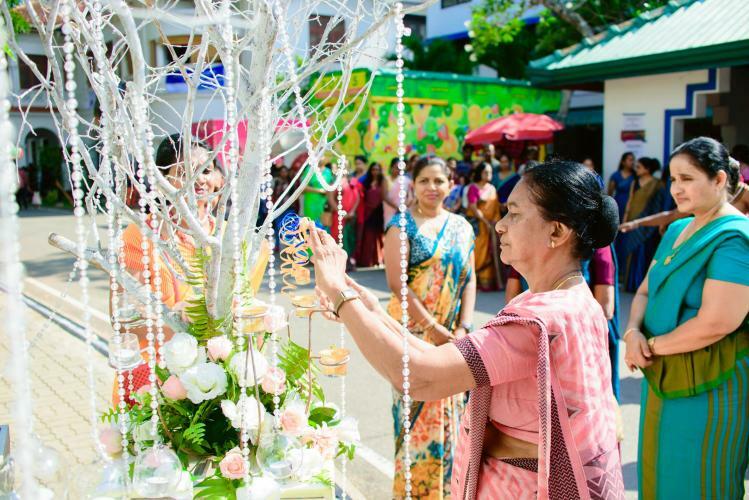 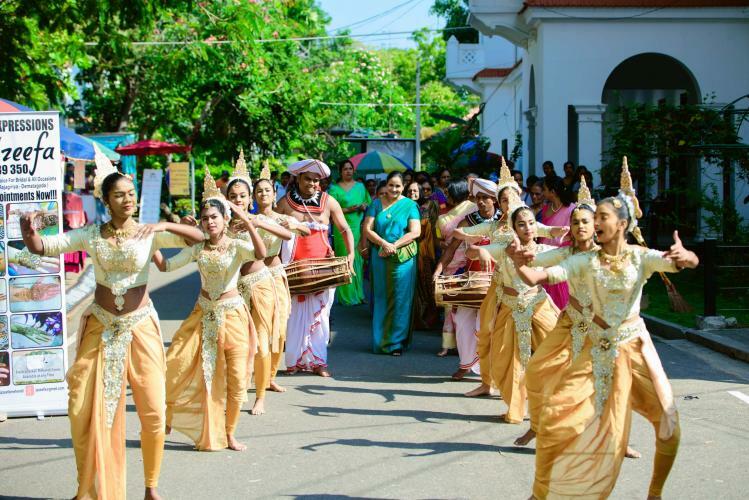 The event was colorful with the presence of past and present principals, teachers, parents, past and present Visakhians and the general public.